* This is Mantle's final card (and #500 in the set). 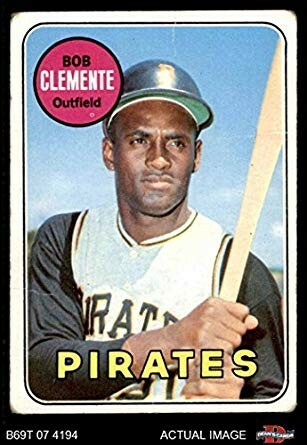 The set also includes, among other Hall of Fame players from the 1950s: Mays, Aaron, Clemente, Frank and Brooks Robinson, Kaline, Killebrew, Banks, Yastrzemski, Drysdale, Mazeroski, Aparicio, Wilhelm, etc. * Players entering their primes include Rose, Gibson, Carlton, Marichal, Carew, Jenkins, Santo, Flood, Oliva, Brock, McCovey, Seaver, Stargell, Palmer, Reggie Jackson, etc. * Rookie cards include Johnny Bench and Nolan Ryan. * Ted Williams, Leo Durocher, Earl Weaver, and Walter Alston have cards as managers. To think I attended the All-Star game at RFK in 1969! 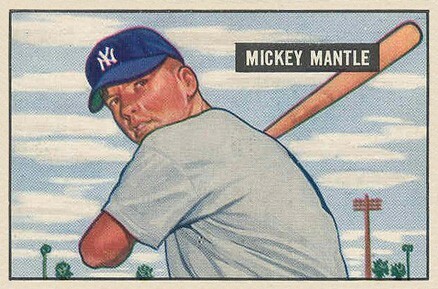 Mantle had an error card in that set that is worth a lot of money -- some $40K if professionally graded at NM-MT. 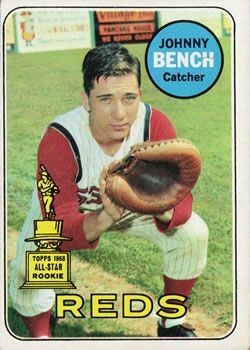 The Johnny Bench and Nolan Ryan rookie cards are in the 1968 Topps set. 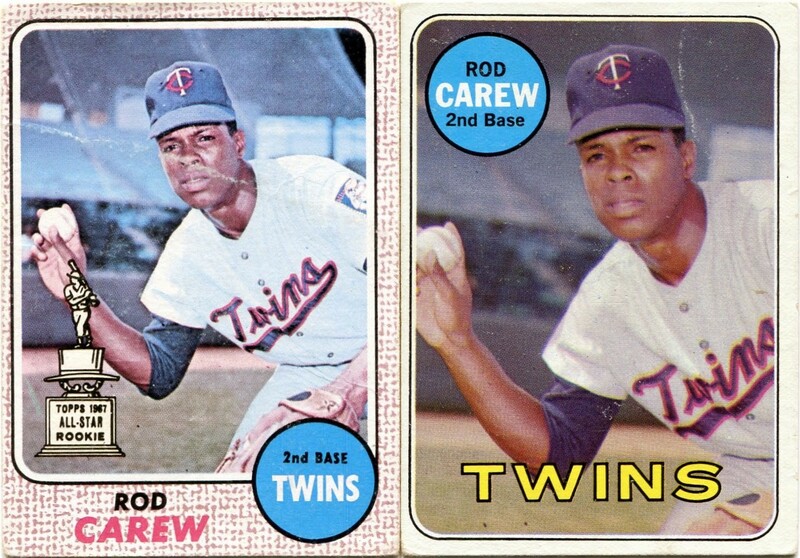 I know that because I have put together that set, plus the 1967 set. In both sets I also have the errors and variations. Plus the insert sets. My eldest son is trying to get me to put together the 1966 and 1969 sets now, and I'm going along with it. It's a fun hobby, but the expensive cards make it more than a hobby. 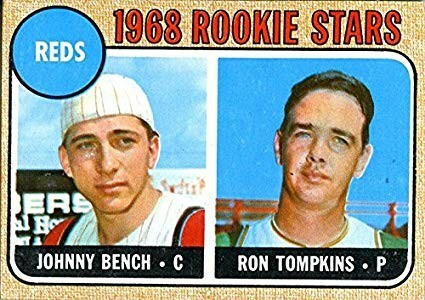 The Johnny Bench and Nolan Ryan rookie cards are in the 1968 Topps set. NB - I always thought the 1951 Bowman Mantle was undervalued compared with the Topps 1952. High numbers were short runs, as the company prepared to run the football sets. This is fascinating - I had no idea! Each run was a single sheet of 12x12 cards = 144. Some runs were 11x12 cards = 132 cards. Current card value includes centering and sharp edges, which relate to the production process. 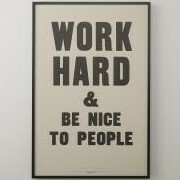 Remember, for a nickel you were buying a slab of bubble gum. The cards were inserts to sell bubble gum. The companies really didn’t care about the cards. I probably shouldn't say this, but my brother has (or had) an uncut sheet of 1952 high numbers. That's called a retirement plan.